The life of actor Julian Miller (born as Ronald Beentjes in the Dutch city of Castricum) is interesting to say the least. 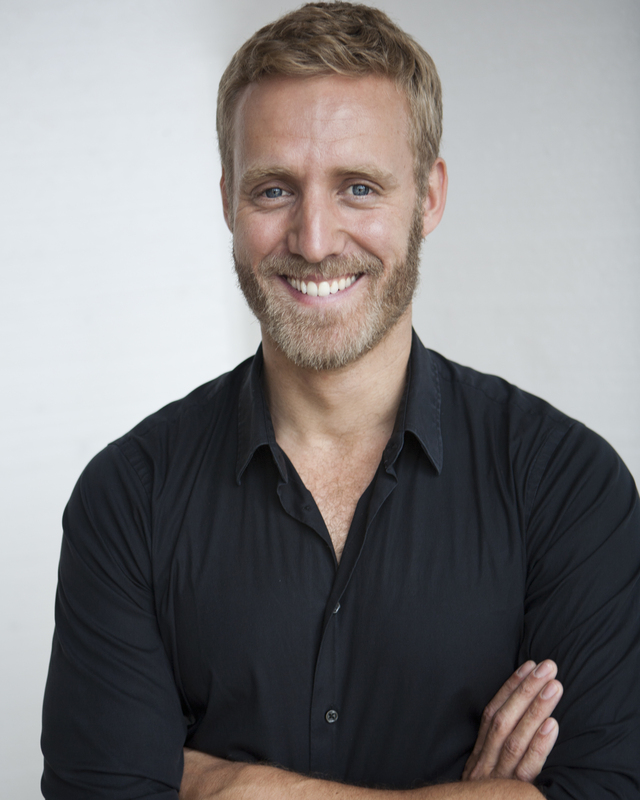 He played a bad guy in the blockbuster action comedy ‘Spy’, writes, directs and acts in the online comedy series Dave McG TV ánd recently made a Dutch version of the popular board game ‘Game for Fame’. The 36-year-old is enjoying his versatile and international career in London, where he’s been living for the past fourteen years. How did he become involved with Game for Fame? What is Game for Fame all about? 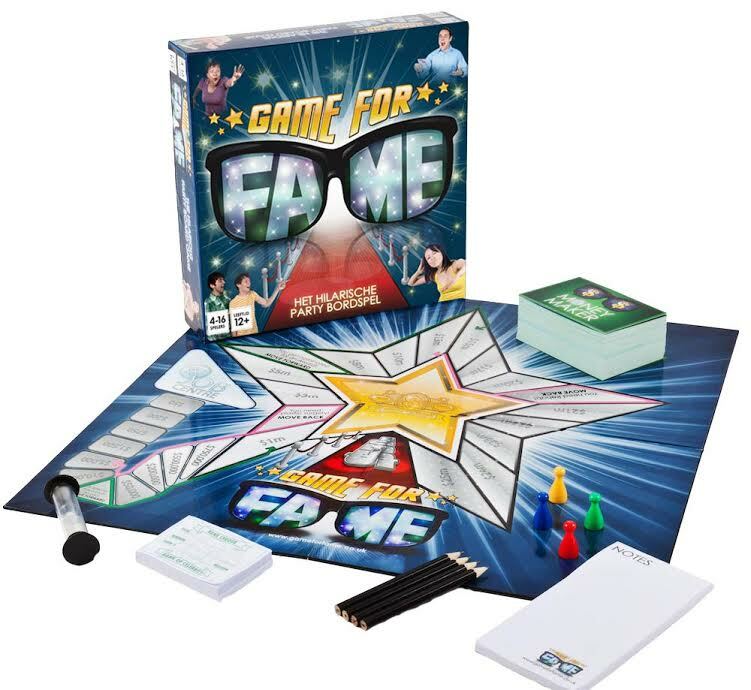 Game for Fame is the best-selling party board game that gives everyone a chance to race from ‘on the dole’ unemployment to superstar celebrity status in a series of hilarious activities. Money Maker cards see you working in teams to make your way round the board. Can you get your mouth around the trickiest of tongue-twisters? Gargle the national anthem? Or instantly become a convincing cross-breed by making the noise of a pig while moving like a penguin? How good is your French accent? Or your Australian? Under the pressure of the timer, these and many more crazy challenges might not be as easy as they sound. The Dutch version of Game for Fame came out in August 2015 and the positive reviews have been flooding in ever since on the websites of Amazon.com and Bol.com. Is this success an inspiration for the development of a new game? I am looking forward to playing Game for Fame myself and finding out more about the Christmas themed game in the future! If you want to order Game for Fame (Dutch or English), check out Bol.com and Amazon.co.uk! For more information about Julian Miller, read my interview on the movie Spy. Categories: Actors, Interviews | Tags: Board game, Dave McG TV, David McGranaghan, Game for Fame, Julian Miller, Ronald Beentjes | Permalink.